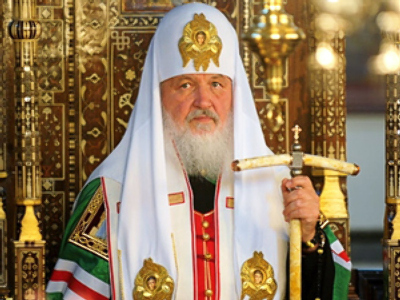 Russia’s Patriarch Kirill said he used to ride a bike and understands the “love for speed”. 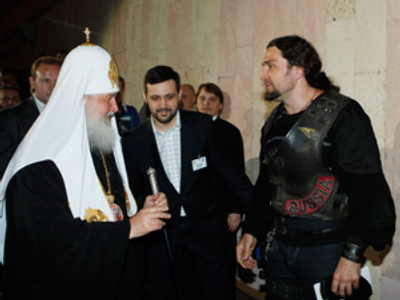 The leader of the country’s largest bikers’ association, Night Wolves, told the church head about their patriotic activity. The head of the Russian Orthodox church has met with Aleksandr Zaldostanov, who’s better known by his nickname ““Surgeon”, and surprised him with stories about his love for motorcycles. Further, Zaldostanov told Patriarch Kirill about the patriotic work carried out by Night Wolves. This includes the program to support the mariners of Russia’s Black Sea Fleet and the gathering of bikers across Russia and Ukraine to recognize 65 years since liberating the city of Sevastopol from Nazi occupation. The aim of the activities is officially the “strengthening the unity of brotherly nations of Russia and Ukraine”. “Sevastopol is our sanctity, our pain,” said Zaldostanov. He noted the Patriarch expressed his sympathy with this issue and backing for the bikers’ patriotic initiatives. The Crimean port, largely populated by Russian speakers, hosts the Russian Black Sea fleet, which has its main base in Sevastopol. 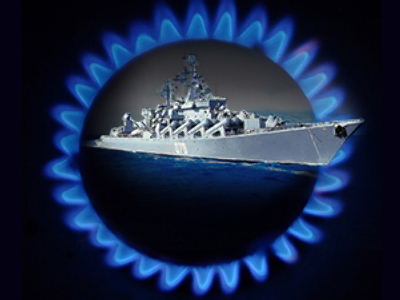 The Fleet issue has become a stumbling block between Russia and Ukraine. Russia’s Black Sea fleet has lease agreements in the port of Sevastopol through 2017. However, Ukrainian President Viktor Yushchenko has called for Russia to remove its navy from the Sevastopol base earlier than 2017, through this idea does not have the backing of Prime Minister Yulia Timoshenko.